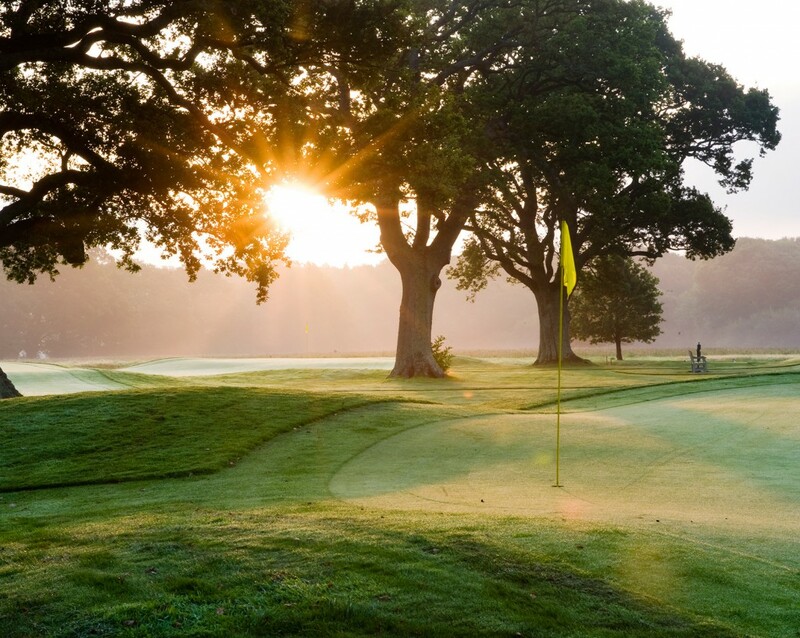 Play championship golf at Cowdray Park Golf Club (children most welcome on the practise tee for lessons or just for fun). 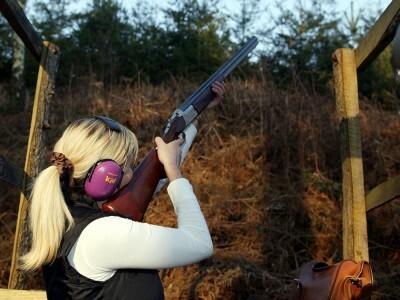 Discover the challenge of clay pigeon shooting with lessons suitable for the novice or accomplished shot (all equipment provided). Experience the beauty of the River Rother while fly fishing – day tickets are available for visitors (from the Post Office in Midhurst and Easebourne Stores) and lessons can be arranged with Cowdray Park’s resident ghillie. Alternatively walk the Southdowns Way or discover the freedom and exhilaration of exploring the area by bicycle or on horseback. 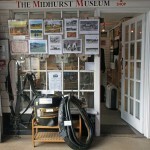 You could even try your hand at a spot of hot-air ballooning! You can find walking and cycling maps here. 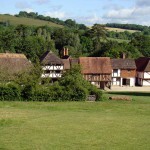 For riding call 01243 530460 or 07876 560050 to arrange hacks or lessons. Cowdray Park Polo Club is recognised worldwide as the home of British polo. The season lasts from late April until September and the highlight is the Gold Cup for the British Open Polo Championship, held through June-July. Spectator entry starts from just £5/head (U12s free). 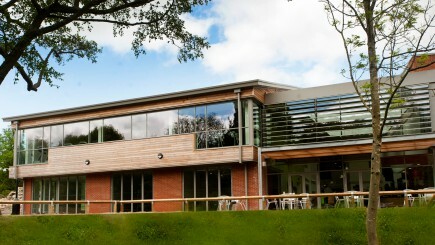 The Grange Centre offers squash and badminton courts, drop-in exercise classes and a well-equipped gym. There’s an indoor climbing wall at Midhurst Rother College that’s open to the public and suitable for all levels from beginner to advanced. Yoga, Pilates and meditation classes are also available at Cowdray Hall – a range of beautiful rooms away from the bustle of busy daily lives. 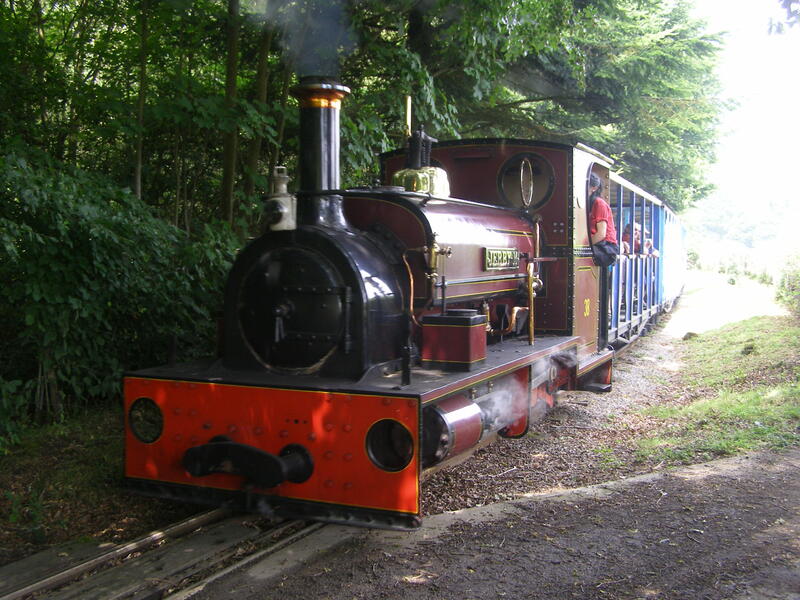 Alternatively, try wine tasting at Upperton Vineyard or sample one of the many hand blended country wines and spirits at Lurgashall Winery. 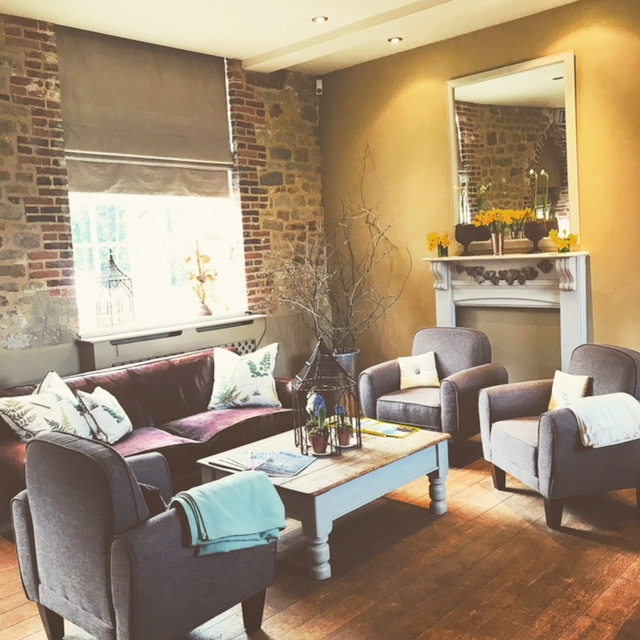 Alternatively, you could see bad weather as the perfect excuse to just be good to yourself – with a beauty treatment or a spa day at one of the hotels such as The Spread Eagle Hotel & Spa or Park House & PH20 Spa. 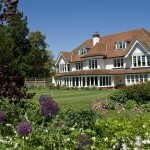 Park House is a quintessentially English, award-winning, family-owned, small, luxury country house hotel and spa. Beautiful award winning walled garden with tea room. Available to hire for weddings and special events. 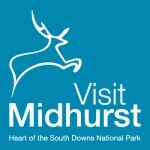 If you run a tourism-related business within the Midhurst area and would like to see your advert here, please get in touch!